The Lexus line in Georgetown won a J.D. Power Platinum award in 2016 after its first year of production, and has just been awarded a Gold award for the second consecutive year. 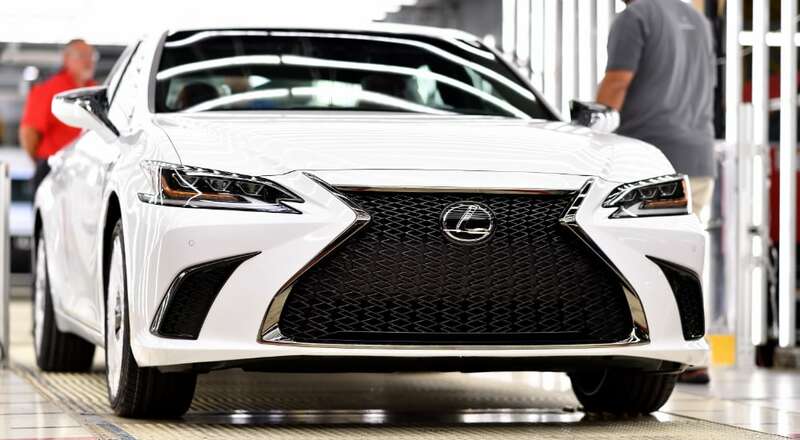 The Lexus ES will be arriving in dealerships this September. Pricing has been announced, and here you can read our review of the all-new sedan.